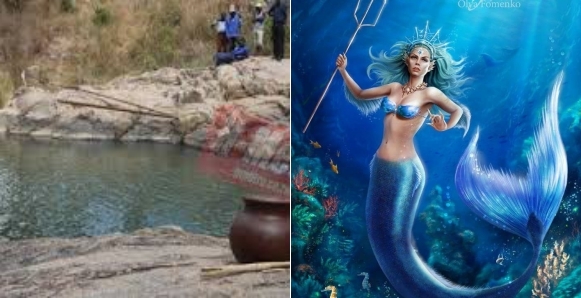 Two lovers reportedly drowned while ‘having s3x in a river’ to celebrate the new year, and their families have blamed it all on a mermaid. 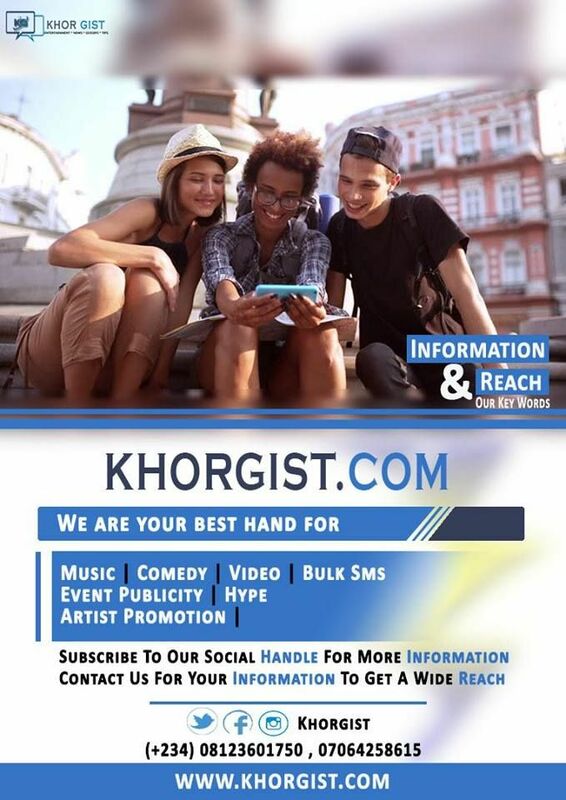 The two lovers identified as Charmaine Nyakata (21) and 17-year-old Munashe Nedziva, were allegedly having s3x in Mayambura River near Prince Charles Dam in Seke, Zimbabwe, when the incident occurred. While some believed that the man drowned while attempting to save his lover from drowning, the naked bodies of the lovers where retrieved by police sub-aqua divers and the clothes of the lovers were found on the edge of the dam placed on stones. However Silvester Lafoti, Charmaine’s uncle who conveyed thoughts of the family in an interview, said the family suspected that the two were taken by a mermaid believed to be in the dam. This suspicion was backed by a beer bottle spotted floating on top of the water, before the lovers drowned. The family further claimed that the two had been taken by mermaid following findings that Charmaine’s body was found without her eyes, however fish mongers dismissed the suggestions saying fishes could have feasted on the body.